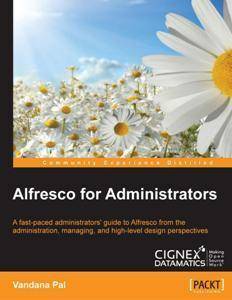 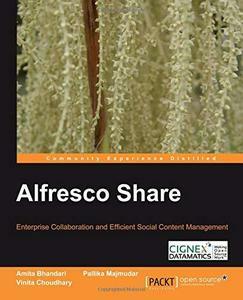 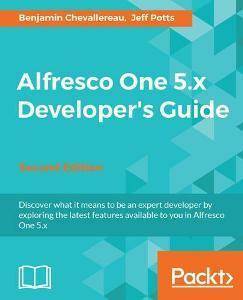 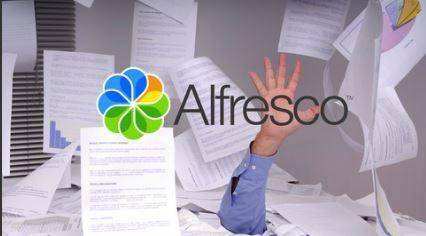 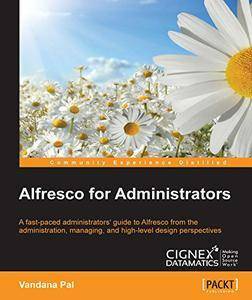 The basic purpose of Alfresco is to help users to capture and manage information in a better way. 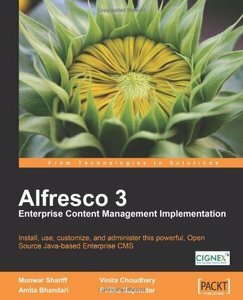 Munwar Shariff is an experienced software trainer for CIGNEX Technologies Inc. 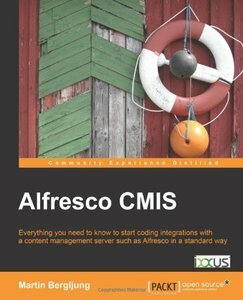 He has trained many users, administrators, and developers in Alfresco and many other CMS systems. 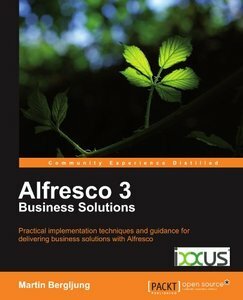 This book distils the hands-on approach of his training courses into a concise, practical book.